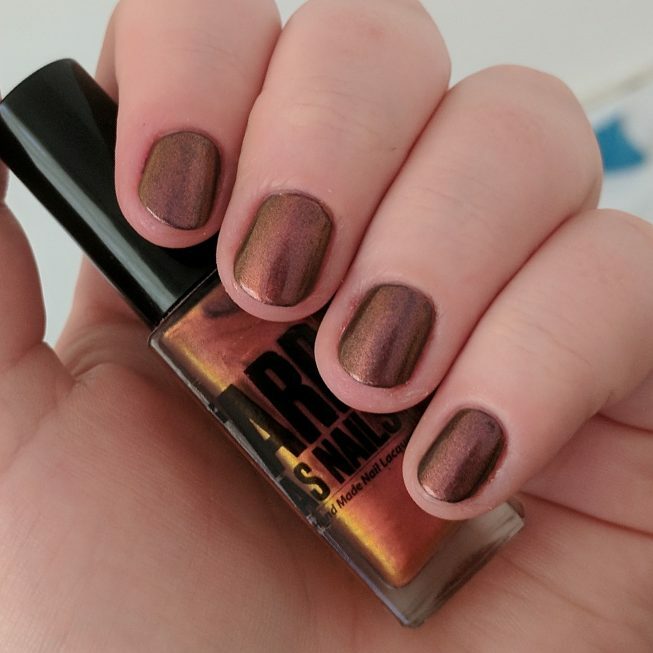 I absolutely love this time of year, and autumn and winter nail polish colours are my favourite. 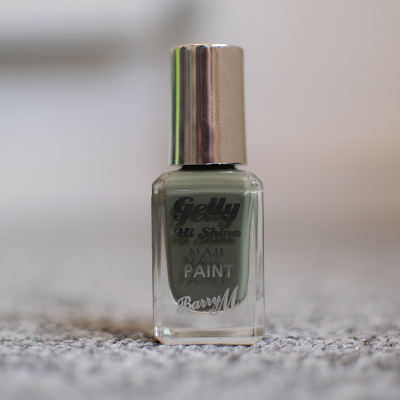 This is a list of my favourite nail polishes that I plan on wearing a lot during autumn and winter this year. 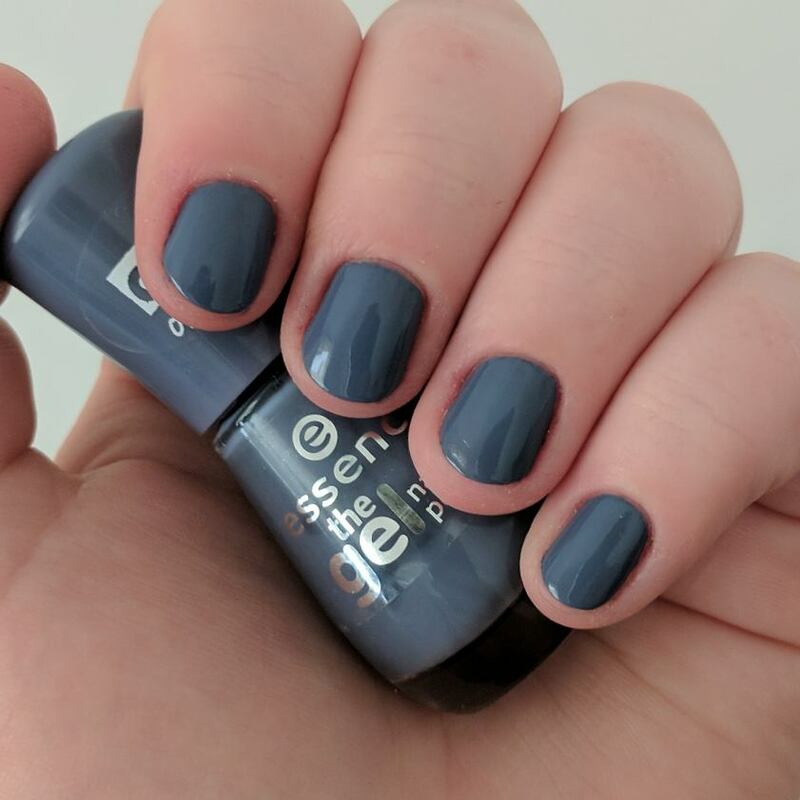 I LOVE this colour, it's beautiful. 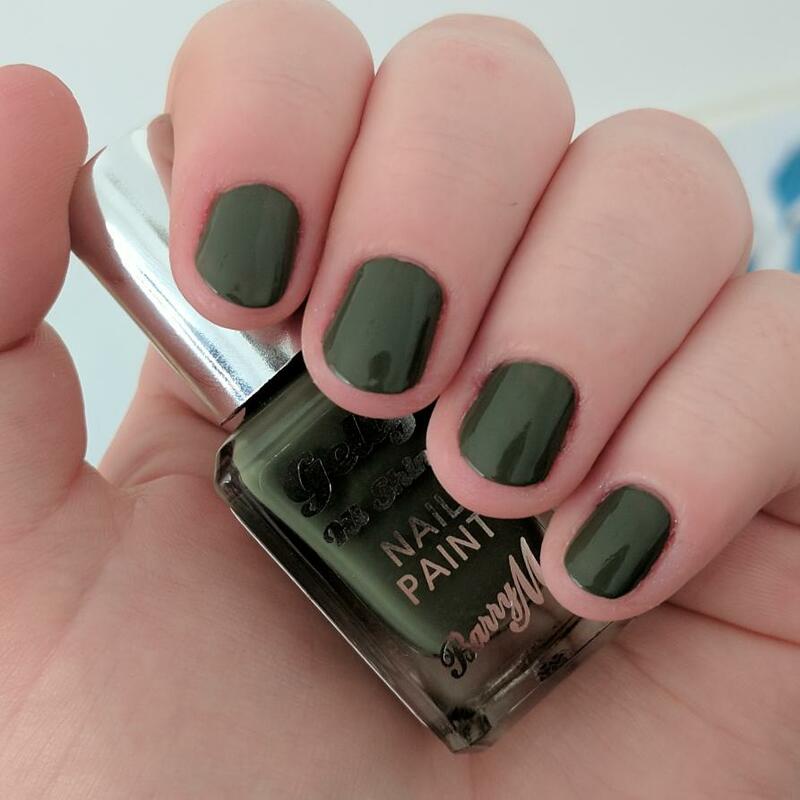 I have been wearing this so much since I got it about a month ago. 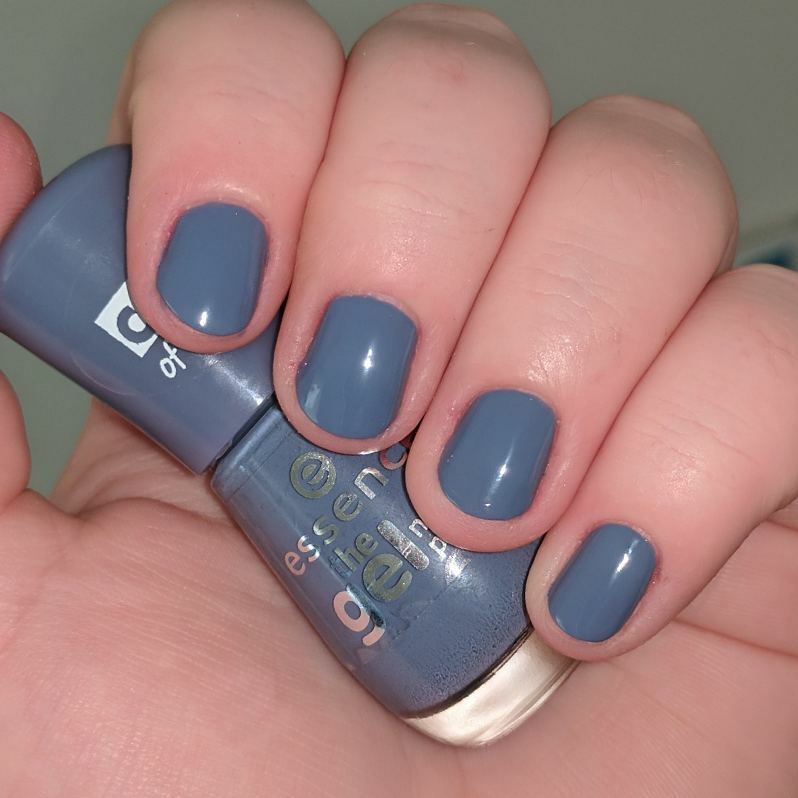 It is a cool tone grey-blue, a perfect winter colour. 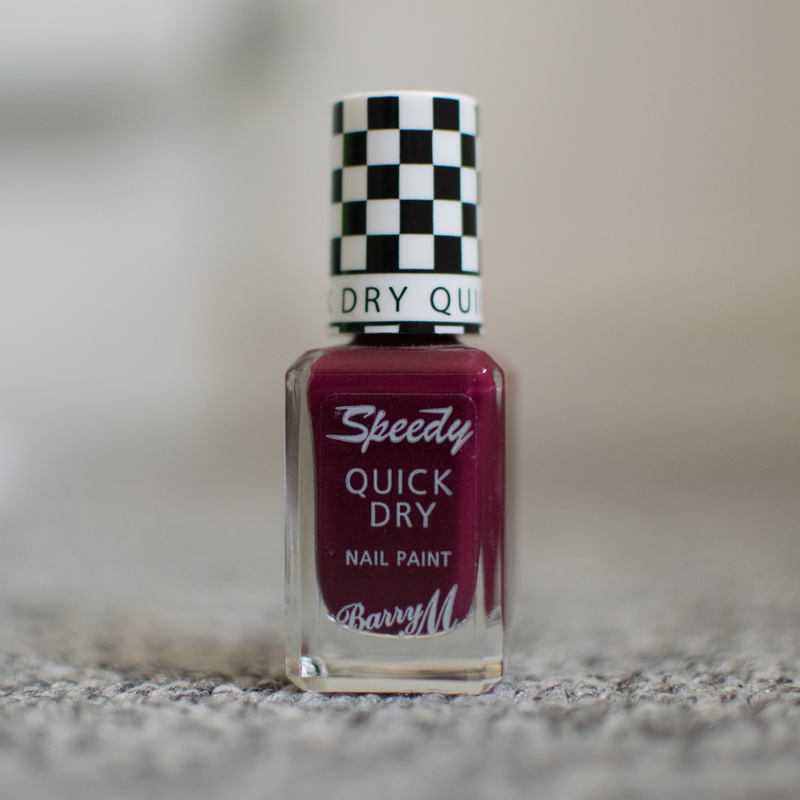 It's pretty much opaque in 1 coat, but I usually do 2 anyway, dries super fast and lasts quite well when combined with Essence's The Gel top and base coats. This is a beautiful deep maroony red. 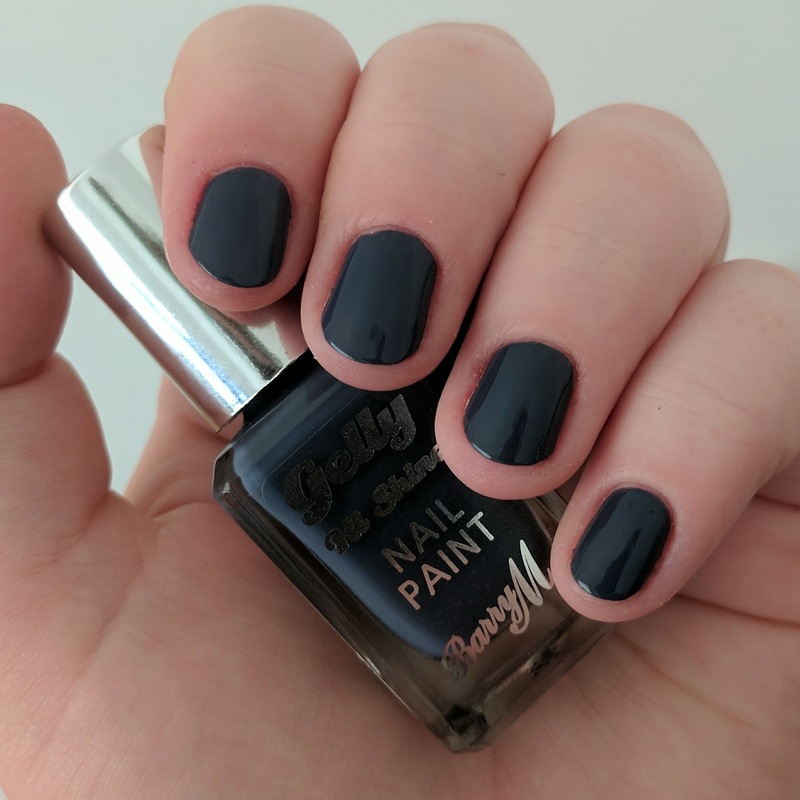 A lovely dark colour that just screams autumn too me. 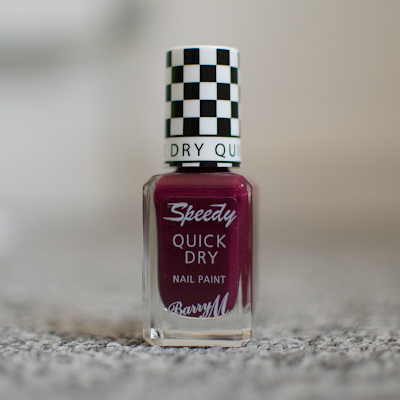 As it's part of Barry M's speedy range it obviously dries super fast. 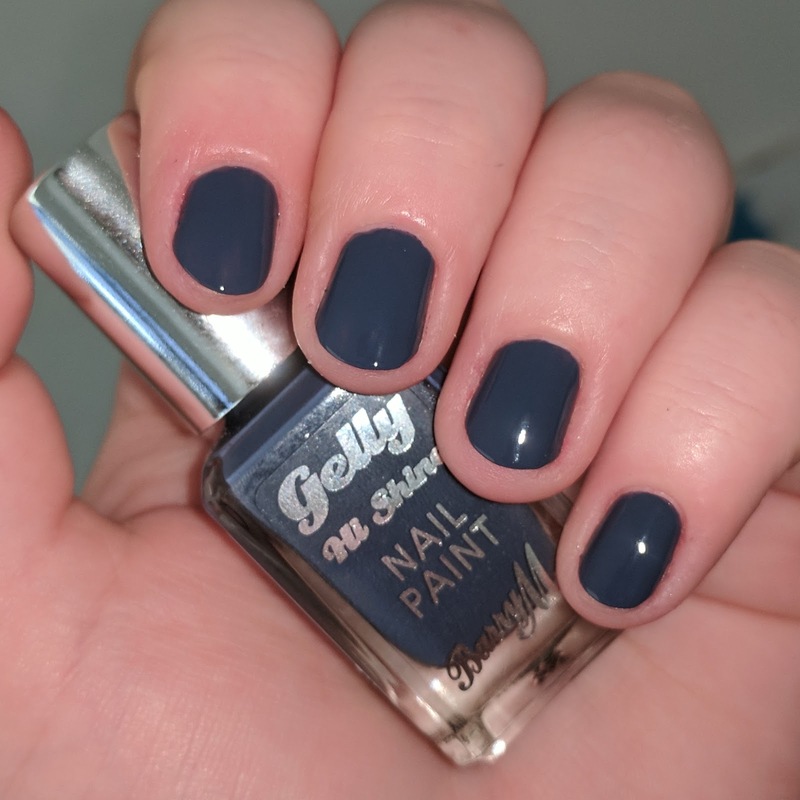 Best with 2 coats. 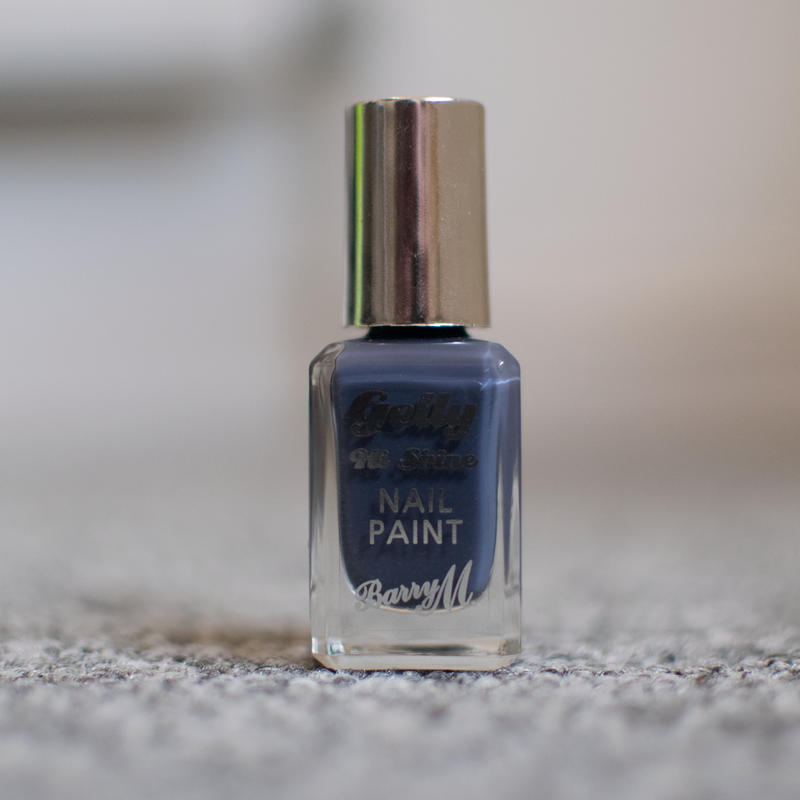 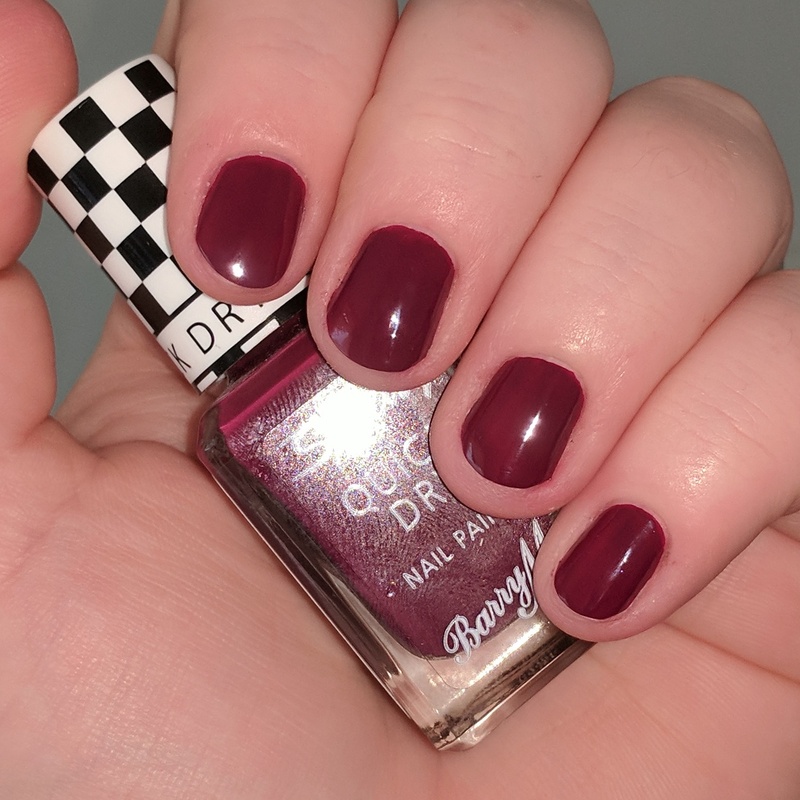 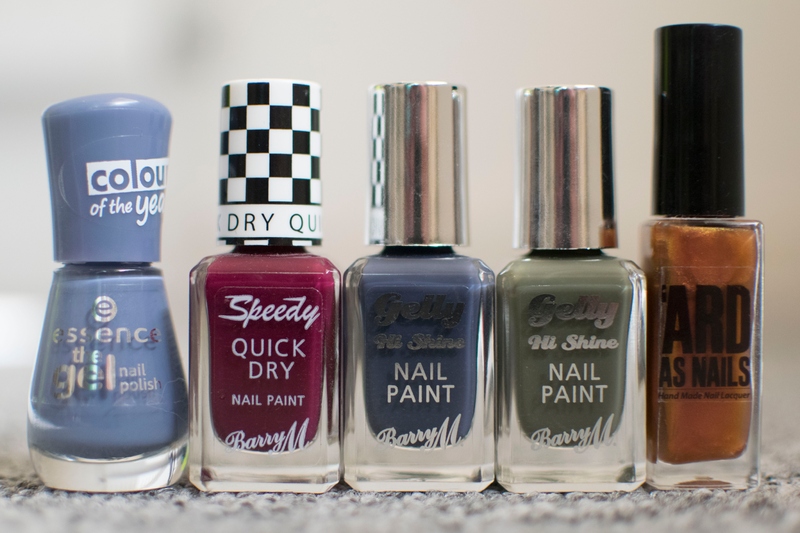 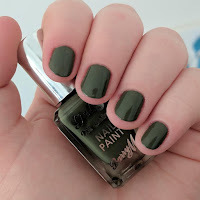 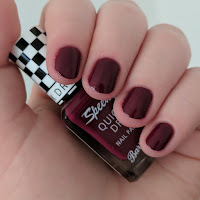 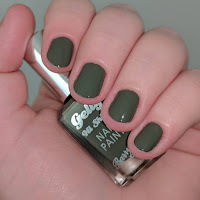 I recently swatched and reviewed this in a post of 3 new Barry M polishes. 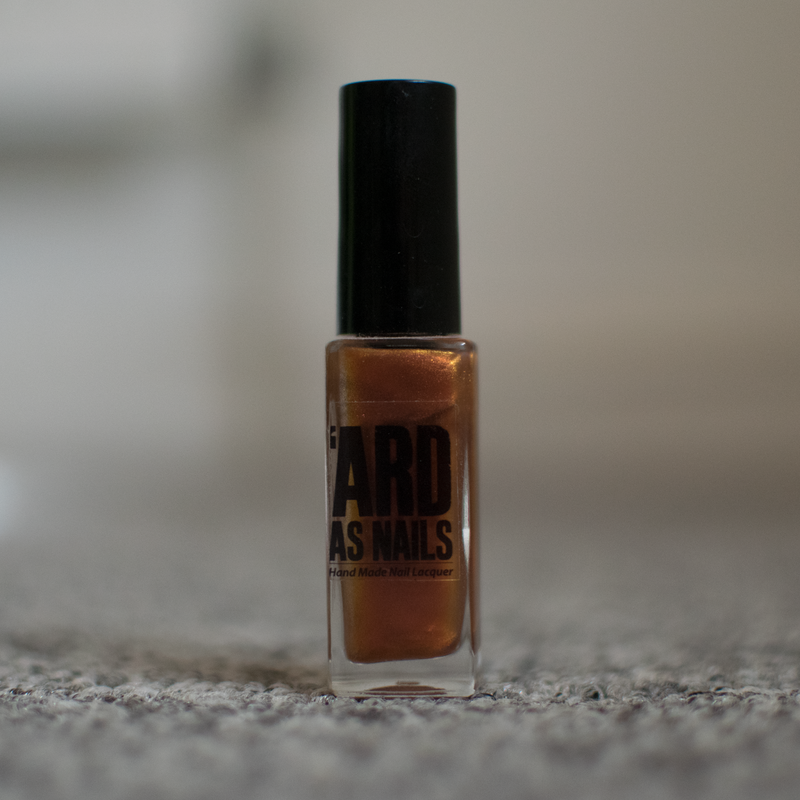 Check out that post, here, for more details. Almost a darker version of the Jeans On polish on this list, a dark cool tone grey-blue. Just like Blue Jade you can find more details about this polish in the post, here. A dark, green khaki/olive colour rather than an acutal matcha colour. This is an honorery mention for this year because it is no longer available to buy, but I didn't want to leave it off my list. Not only does this polish have the greatest name ever ;) it is a perfect autumn colour. A firey bronze/copper duo tone, that reminds me a lot of autumn leaves and bonfires. 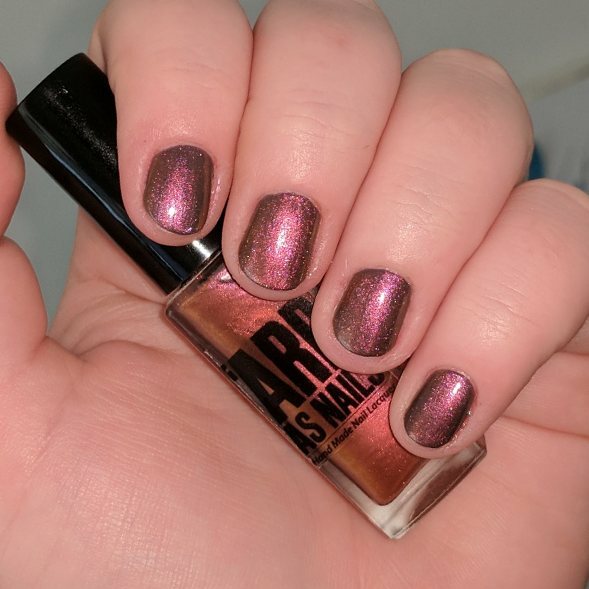 I brought this 2 years ago on black Friday and it was definitely worth the purchase. 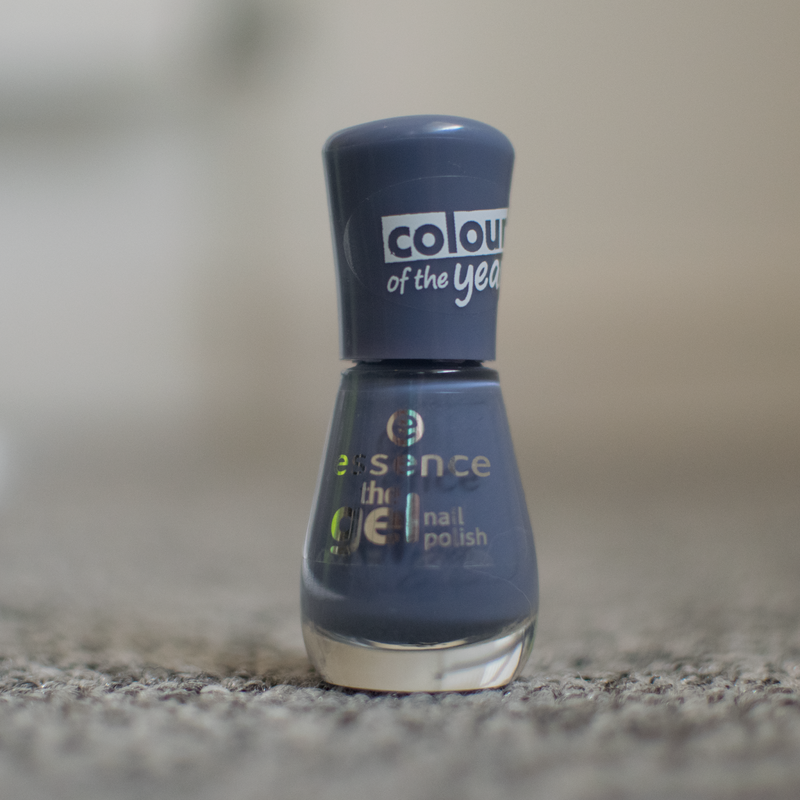 Unfortunately this is now discontinued, but remains a solid favourite of mine this time of year.